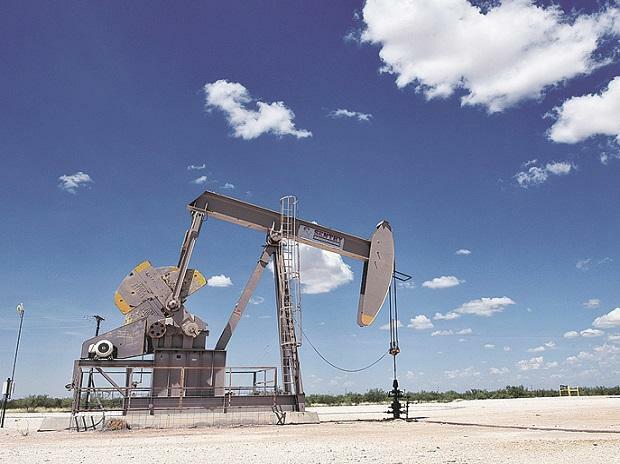 Oil has rallied about 37 percent this year as Saudi-led production cuts, together with receding fears over the global economic growth outlook, appear to be easing investor concerns. Crude advanced for a third day after a further reduction in supply from Opec signaled that global markets are tightening. Futures added as much as 1.3 per cent to the highest level since November in New York on Tuesday. Declines in Opec production are stoking optimism among investors as Saudi Arabia pressed on with output curbs and as power blackouts in Venezuela further squeezed supplies. Meanwhile, US crude stockpiles probably declined by 900,000 barrels last week, according to a Bloomberg survey ahead of a government report on Wednesday. "The fundamentals that drove us yesterday - the OPEC production numbers falling, Venezuelan production issues, strong manufacturing numbers and lower US production - all of that is conspiring to take prices higher," said Phil Flynn, senior market analyst at Price Futures Group Inc. in Chicago. WTI traded above its key 200-day moving average on Tuesday. Traders will watch to see whether the benchmark can close above the level. Brent for June settlement added 24 cents to $69.25 a barrel on the London-based ICE Futures Europe exchange. Brent’s prompt spread traded at 44 cents in backwardation, a market structure where prices in the near term are stronger than those further out. The global benchmark crude’s premium over WTI traded at $6.86 a barrel. A chemical storage complex near Houston caught on fire last month, partially shutting the local ship channel and causing local refiners in need to crude to dial back production. That will likely cause some uncertainty ahead of supply data from the industry-funded American Petroleum Institute later Tuesday. Overseas, production appears to be drying up. Venezuelan production slumped to less than 900,000 barrels a day last month, from around 1 million in February, as blackouts forced the key oil port of Jose to close for almost eight days. Also, the threat of additional U.S. sanctions is hanging over Iranian supply, while the White House is set to decide by early May whether to extend waivers allowing some countries to keep buying oil from the Persian Gulf nation.